There’s something very rewarding about going outside in your garden & getting your own food. 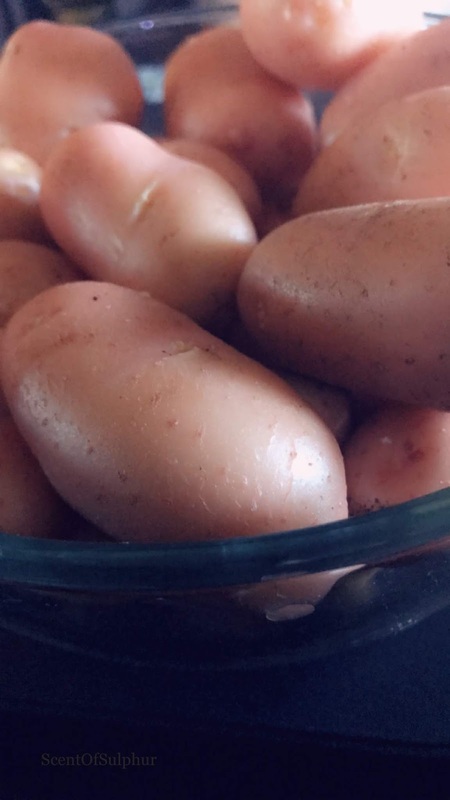 A couple of potatoes, soil, water & time, & before you know it you have weeks worth of dinners. Sometimes on lonely nights the man in the moon is my best friend. ~Terri Guillemets.